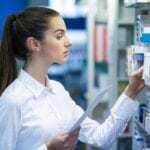 A pharmacy technician works under the supervision of a pharmacist to distribute medication and other healthcare products and assist with daily pharmacy operations not requiring the professional judgment of a pharmacist. Pharmacy technician programs provide adults with a broad knowledge of pharmacy practice. Students develop the skills needed to order, stock, and package medications, update patient profiles, bill customers and prepare insurance claims, and maintain a clean and safe environment. 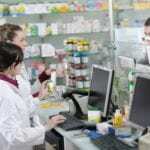 Although the technician may perform much of the same duties of a pharmacist, all their work must be checked before medications can be dispensed to the customer. As a shortage of pharmacists grows across the nation and consumers clamor for medications to treat chronic illnesses, the demand for pharmacy technicians is projected to increase. The role of the technician in healthcare cannot be overstated. However, the expanding role that technicians play in the pharmacy increases the need for certification. 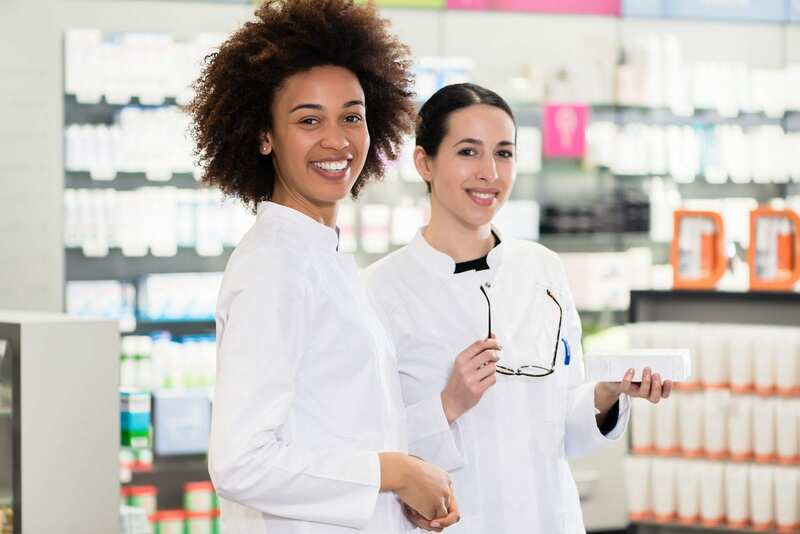 Certification through the Pharmacy Technician Certification Board is an important issue for employers as well as governing bodies in Colorado. Certified pharmacy technicians can earn as much as 25 percent more than those who are uncertified simply due to the extent of duties they can undertake in the pharmacy. The Pharmacy Technician program at Oakton Community College provides the fundamental training adults need to become a pharmacy technician. The training is also geared for pre-pharmacy students and those with a background in healthcare who want to enhance their skills. Graduates will have the knowledge to succeed on a national certification exam, such as the PTCB. They will also be eligible for employment in retail pharmacies, hospitals, pharmaceuticals, long-term care facilities, managed care, and mail order pharmacies. The program covers 7 credit hours and includes a pharmacy internship of 280 contact hours. Students will be required to cover 35 hours a week for 8 weeks and will have the opportunity to observe and development pharmacy technician skills at a retail site. Course topics include but are not limited to basic physiology, drugs and their effects on the human body, drug interactions, pharmacology, pharmacy operations, pharmacy law and ethics, dosage calculations, patient profiles, billing and insurance, administration, and inventory management. Persons interested in enrolling in the program must commit to full attendance. Tuition costs $135 per semester hour for Illinois residents. The pharmacy technician program at Jethro Healthcare trains students to assist pharmacists with the distribution of medication and other healthcare products. The program was developed in response to a rising need for technicians in hospitals, community pharmacies, and other healthcare settings. The curriculum will provide academic and practical experiences in the areas of pharmacy administration, drug dispensing process, pharmaceutical calculations, patient interaction, nutrition, digestive, respiratory, and reproductive systems, federal privacy rights, medical terminology, pharmacology, and healthcare systems. At the program’s conclusion, students will have strong customer service, communication, and interpersonal skills. They will also know how to recognize, spell, and use medical terminology, manage inventories, and complete pharmaceutical dosage forms. The 50-hour program covers a period of 10 weeks. Classes meet Tuesdays from 5:00 pm to 9:00 pm. Tuition for the program costs $900. There’s a non-refundable registration fee of $25. Books cost $90.